Blog Always, there was music. … So goes the first line in A GOOD AMERICAN. 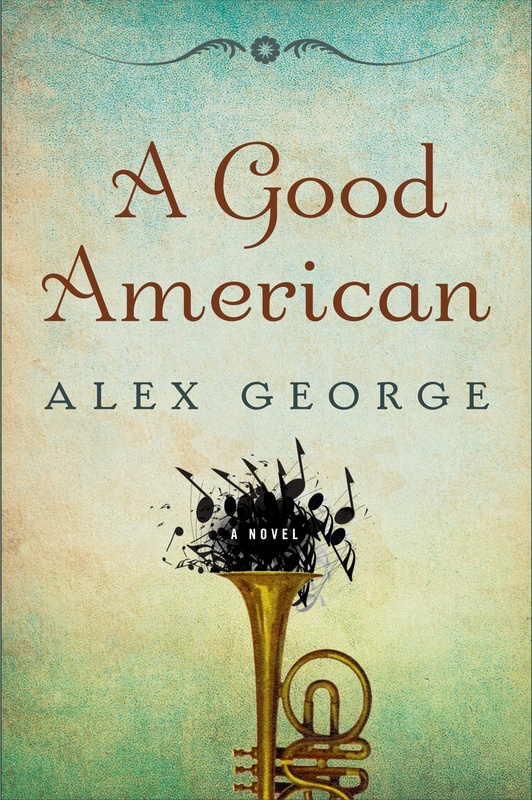 There’s an eclectic mix of styles in the novel – opera, ragtime, early jazz from New Orleans, bluegrass, barbershop singing, and good old rock and roll. When we were discussing how we might make A GOOD AMERICAN fun for reading groups, we thought it would be a nice idea to put together a playlist of the music featured, so that people could listen while they sit around and gossip discuss the novel. 1. If you haven’t already done so, join Spotify. (If you haven’t joined, you should anyway. Spotify gives you access to 15,000,000 songs that you can listen to via online streaming. It has totally changed the way I listen to music and is responsible for way too many late nights recently.) There are three different levels of membership, and one of them is free, so it doesn’t have to cost you a penny. 2. Once you’ve done that, click on this link, and it should take you directly to the playlist. If you click the “Subscribe” button, you’ll be able to follow along as more songs get added – which they surely will. Enjoy! Have a listen – and of course I’d love to know what you think. And is there a particular novel that you’ve read that captures the spirit of music especially well? If so, please let me know – I’ll check it out. I love, love, love barber shop quartet!!! There is a group at Yale who sing for free around the Christmas holiday season. We happened upon them, while out celebrating yet another birthday. We bought them a round and they serenaded me! And Bill Monroe!!! you do love music! I’ve seen him play multiple times! Thanks for sharing. Who knew Spotify existed? I haven’t checked out Spotify but I will — that’s a really cool idea to put together a playlist of music featured in the book. (As you know) I just read Erika Marks’ new book LITTLE GALE GUMBO, and that also features a LOT of jazz music, but I’m sure you already know that one. Well, I’m going to be starting Erika’s book tomorrow (can’t wait) so I shall look forward to all the jazz!